CHESTERTOWN, MD—Was Abraham Lincoln a racist? 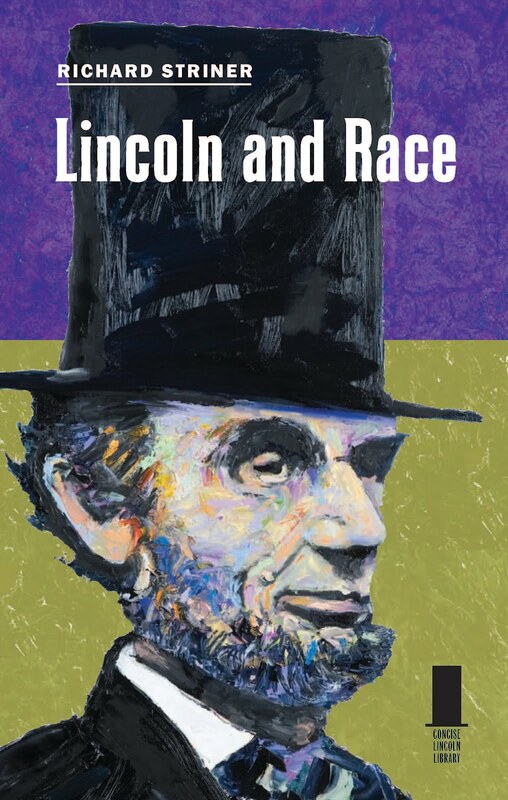 In his compelling new book, Lincoln and Race (Southern Illinois University Press), Washington College history professor Richard Striner weighs the evidence and concludes that, not only was Lincoln free of racial bias, but he also was a political genius willing to deceive his opponents about his racial attitudes in order to further the cause of human rights. 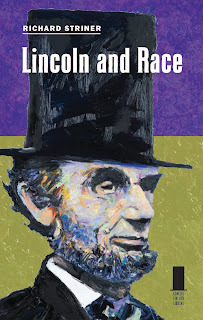 “With lawyerly precision, Richard Striner mines the speeches and writings of our 16th president to make a compelling case for a President Lincoln who, contrary to contemporary belief, had a long and abiding commitment, not just to the end of slavery, but also to equality before the law for all men, whatever the color of their skin,” writes Clay Risen of The New York Times. The author of five previous books, two of them about Lincoln, Striner has been writing and thinking about the Civil War president since he was a graduate student in history at the University of Maryland in the late 1970s. He says that writing Lincoln and Race gave him a chance to explore in depth one of the themes of his first major work on Lincoln, Father Abraham (Oxford, 2006). “Was Lincoln, emancipator and champion of liberty, actually a conflicted soul struggling to overcome his own racial prejudice? As I worked my way through the issue in Father Abraham, I thought it quite unlikely for a number of reasons, but most of all because, studying his statecraft and politics, it became clear to me that Lincoln was a moral Machiavellian, an idealist with street smarts,” Striner says. 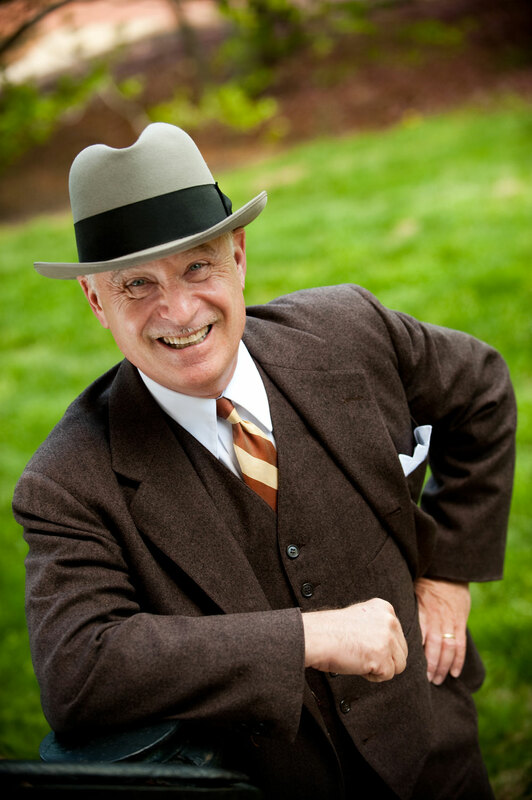 Striner’s habit of mining the past for inspiration has informed his numerous articles, including recent pieces about Lincoln for the popular New York Times “Disunion” series on the Civil War, and a cover story in The American Scholar in which he urges the administration to consider Lincoln’s strategy of printing greenbacks as a possible cure for contemporary economic woes. His 2011 book, Lincoln’s Way: How Six Great Presidents Created American Power, examines how Lincoln and five subsequent presidents pushed forward large-scale public projects and policies that made the country great.